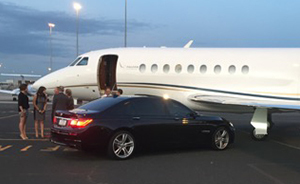 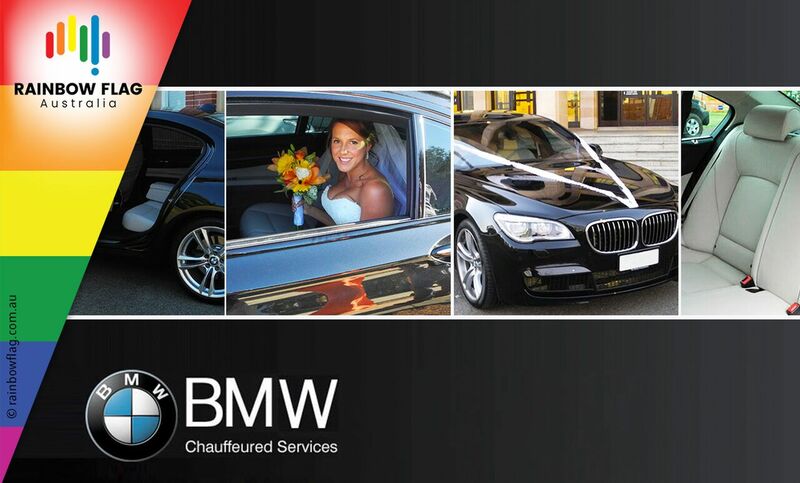 At BMW Chauffeured Services, we specialise in providing quality & timely travel solutions for all business & entertainment needs, plus luxury car hire where we strive to impress with our attention to detail & professionalism. 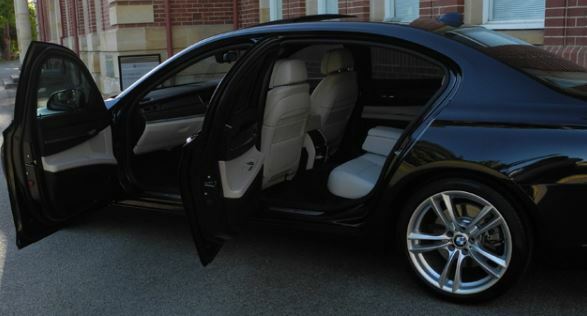 Our chauffeured private BMW allows you to relax and enjoy yourself, whilst offering a reliable and punctual service and ensure you get to where you’re going on time every time. 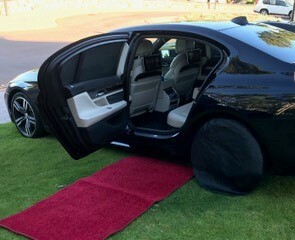 Our chauffeurs will open and close doors for you, carry any luggage and protect you from any rain with an umbrella, and of course all BMW Chauffeured Service’s drivers follow the speed limits & drive safely in all weather conditions. 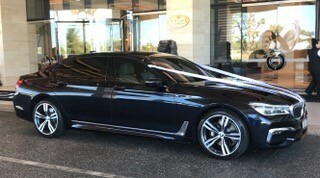 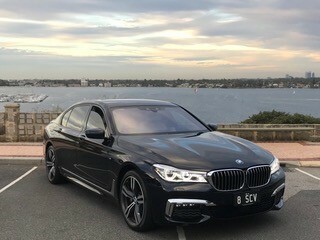 We have chosen the beautifully styled BMW 7 Series as the vehicle of choice for BMW Chauffeured Services, as the 740L limousine provides a unique and striking alternative to the standard choice of executive vehicle and we feel that the passion, style and beauty of the German designed car are truly special. 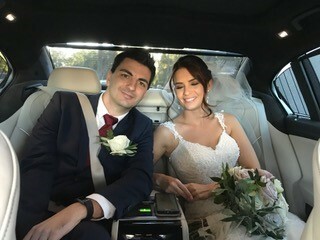 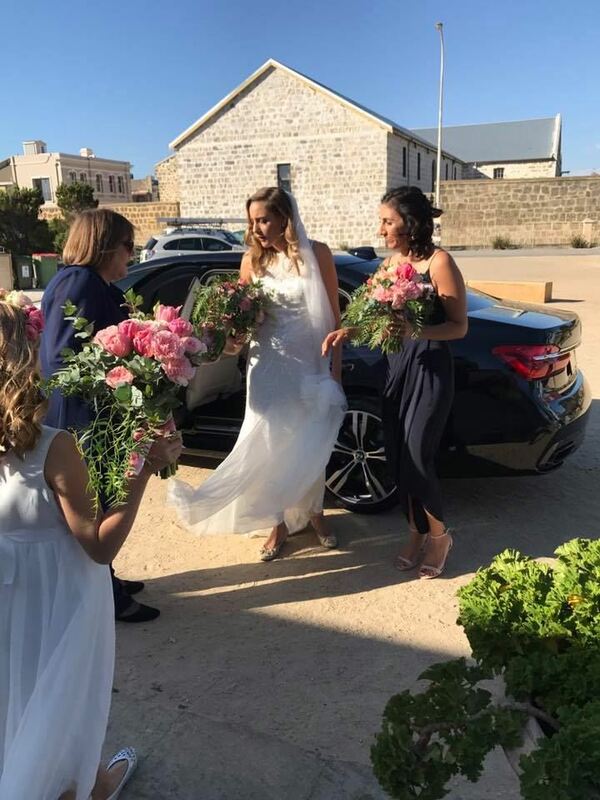 Perfect for a wedding bridal party, small social outings and corporate transport, our black Mercedes 7 seater people mover provides complete comfort for your journey, and complete with dual sun roofs, you will arrive in total comfort and unique style. 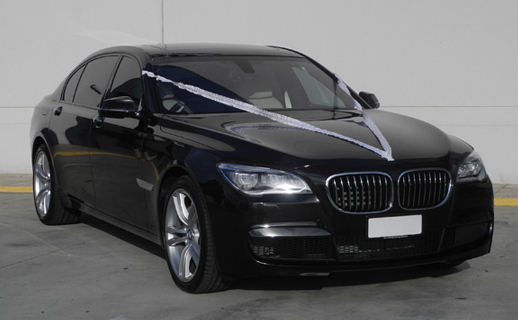 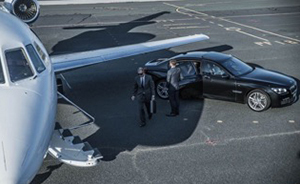 At BMW Chauffeured Services we take chauffeuring seriously and understand you need reliable, fast, courteous and confidential service, no matter your travel requirements. 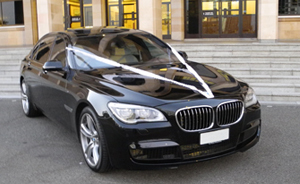 Enquire with us for further information or advice on any of our services available. 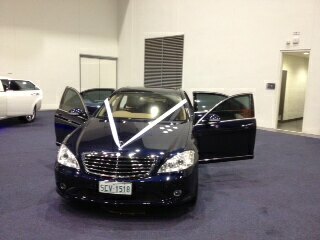 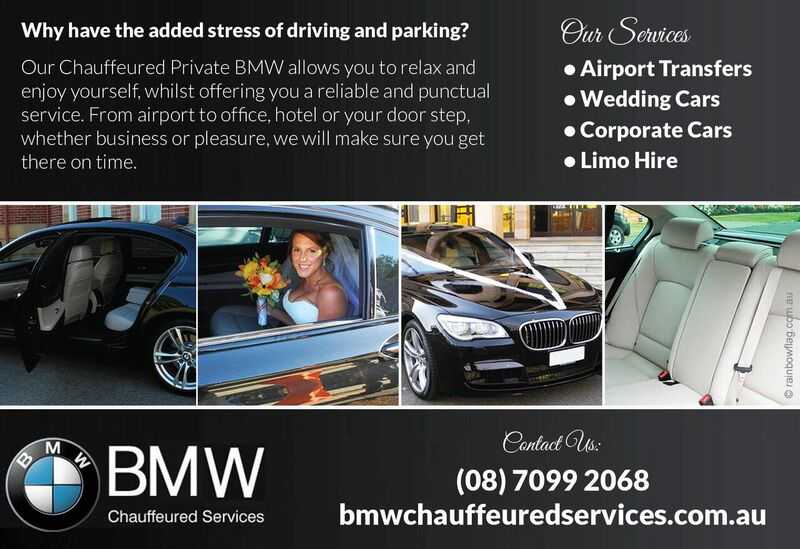 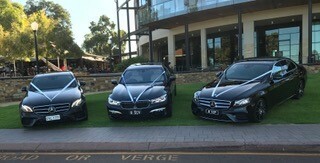 Thank you for visiting the page of BMW Chauffeured Services as part of the Rainbow gay friendly network. 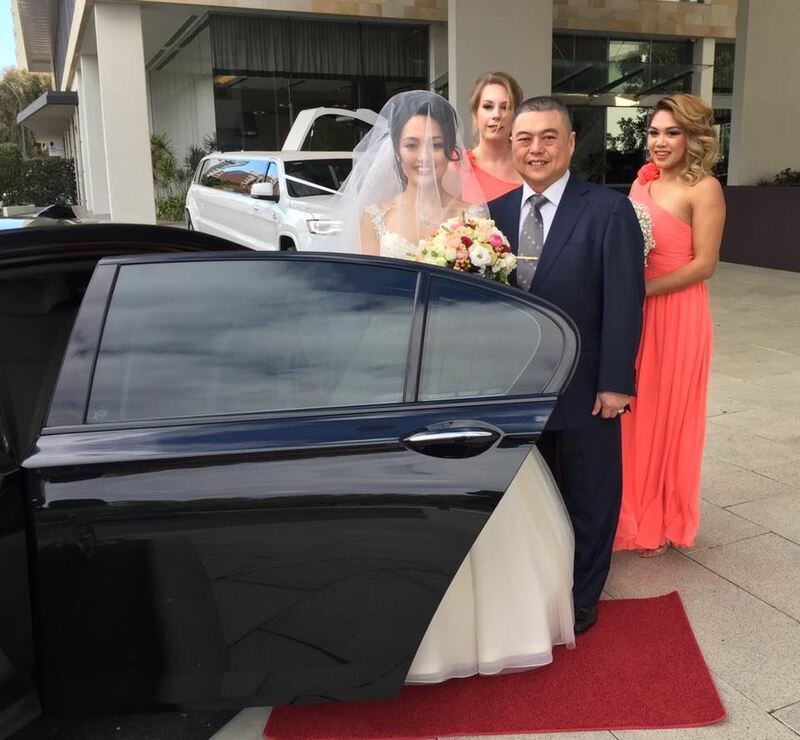 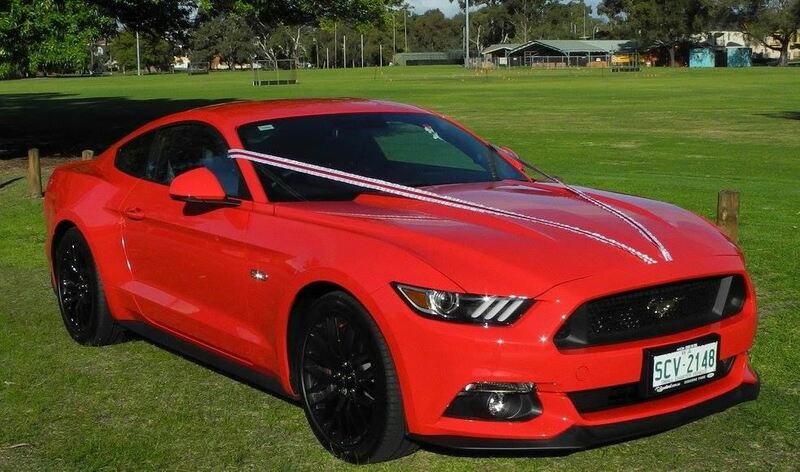 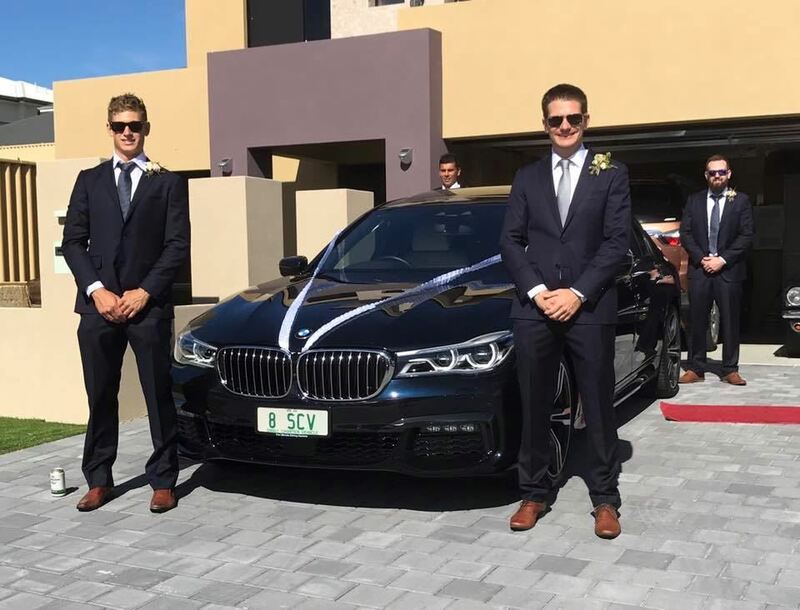 BMW Chauffeured Services is located in Western Australia and are happy to assist the gay and lesbian /lgbti community when looking for Taxis / Chauffeurs. 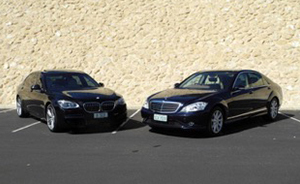 BMW Chauffeured Services is proud to be part of the rainbow flag Australia network and can be contacted on 0418 933 793.